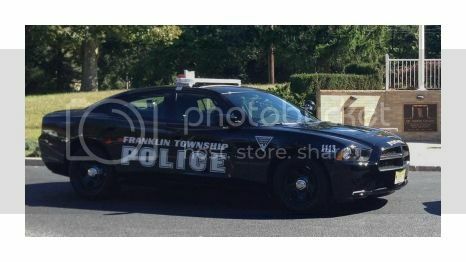 WOODBURY — An autopsy Monday by the Gloucester County Medical Examiner's Office determined that 10-year-old Matthew McCloskey, of Franklin Township, died of multiple injuries in a collision with a Franklin Township police car Sunday night on Route 47 in Franklin. The manner of death was listed as accidental. The driver of the police vehicle, Franklin Ptl. Nicholas Locilento, was responding to a police call for assistance. His vehicle was northbound on Route 47 near Elmer Street. He was taken to an area hospital after the collision as a precautionary measure but had no physical injury. He has been placed on administrative leave pending further evaluation. At the collision scene, two other juveniles were with Matthew McCloskey. The incident remains under investigation by the Gloucester County Prosecutor's Office.